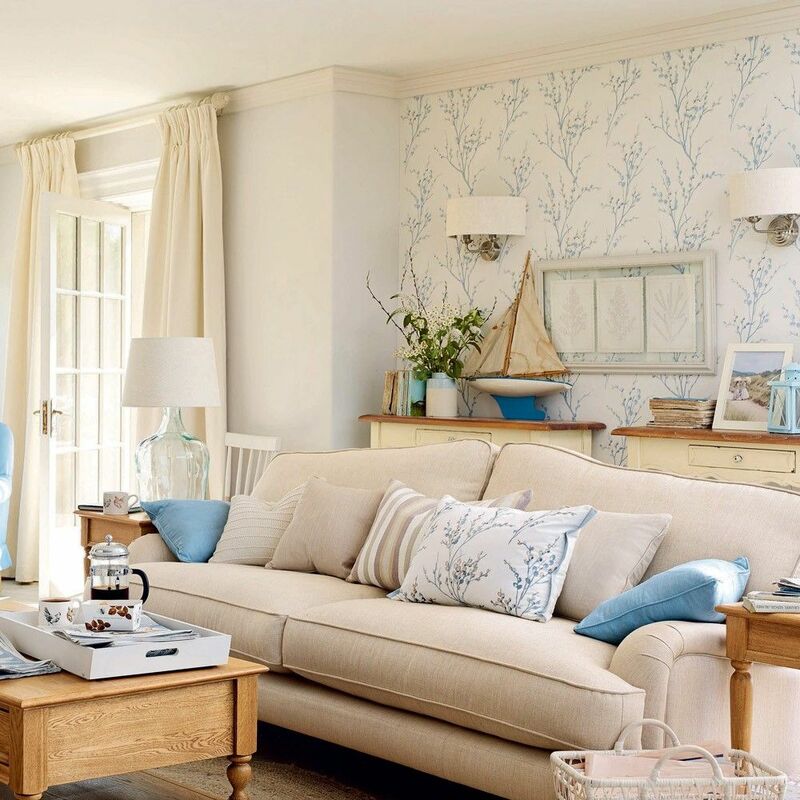 Wallpaper continues to be a prevalent choice for decorating. It can add instant colour and influence to your home decor. But with so many designs and wallpaper trends available how do you select the one that is perfect for you? Whether you want to add a minimalist design for elusive interest or a bold statement pattern to give your room a wow factor, we’ve compiled the latest wallpaper trends for 2017, to inspire you. 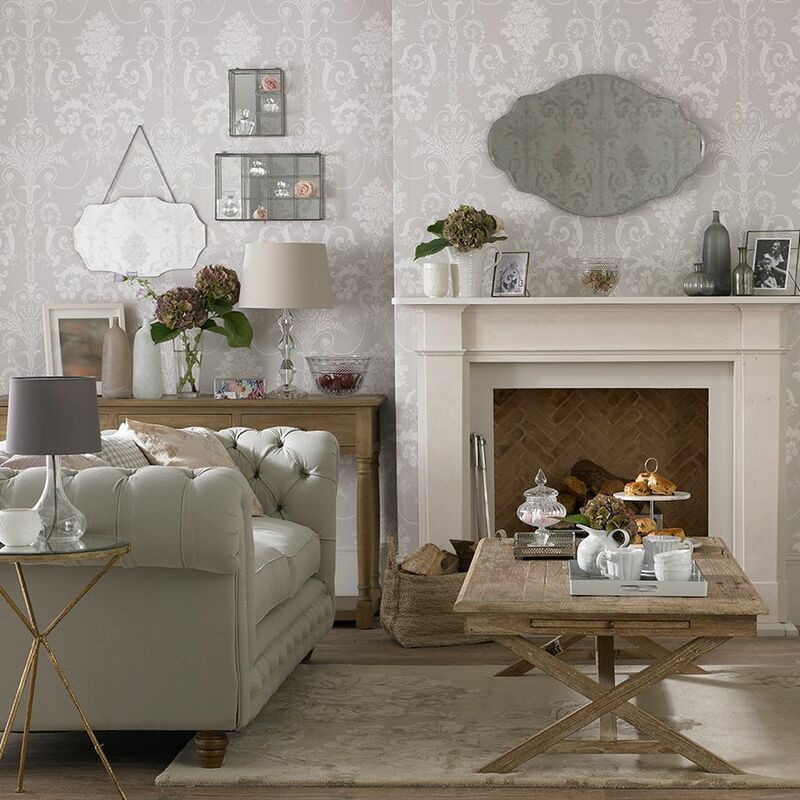 Firstly, introduce a colour palette of wallpapers, that will compliment your decor. Greenery — a crunchy lemon-lime shade — has the fashionable title of Pantone’s 2017 Colour of the Year. It’s already making its presence acknowledged in textiles, but real trendsetters will want to go larger than a pair of throw pillows. 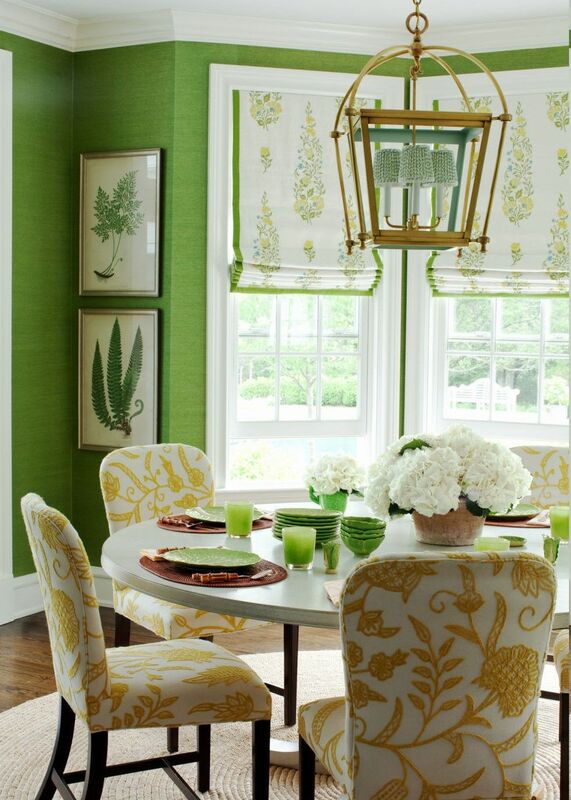 Stay a step forward with printed wallpaper featuring Greenery in large wrappings or details. The adaptable shade pairs well with jewel tones, neutrals and pastels alike. 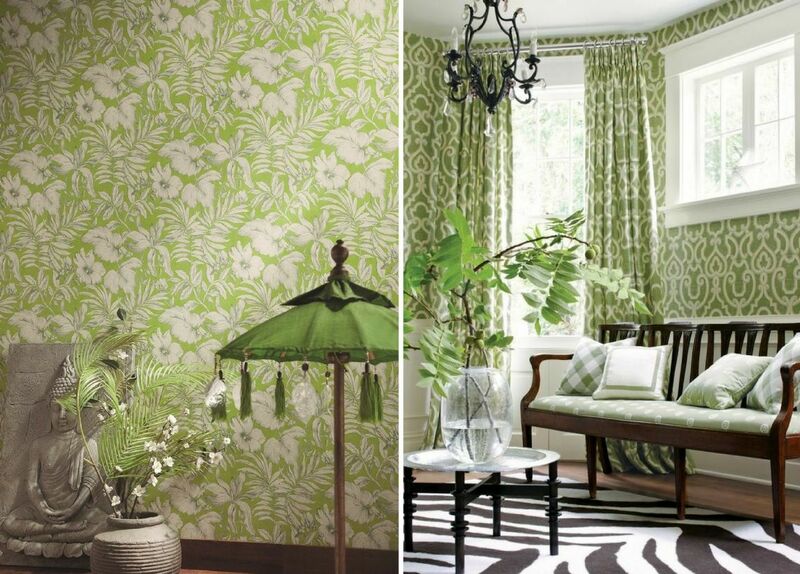 Tropical wallpaper has been around since the emergence of interior design, but designers keep seeking ways to make it more renewed. Banana leaves are constantly updated in conventional patterns while striking birds have become an essential in bolder prints. Chinoiserie Print, with floral designs, birds, pagodas, will satisfy your tropical vibes. 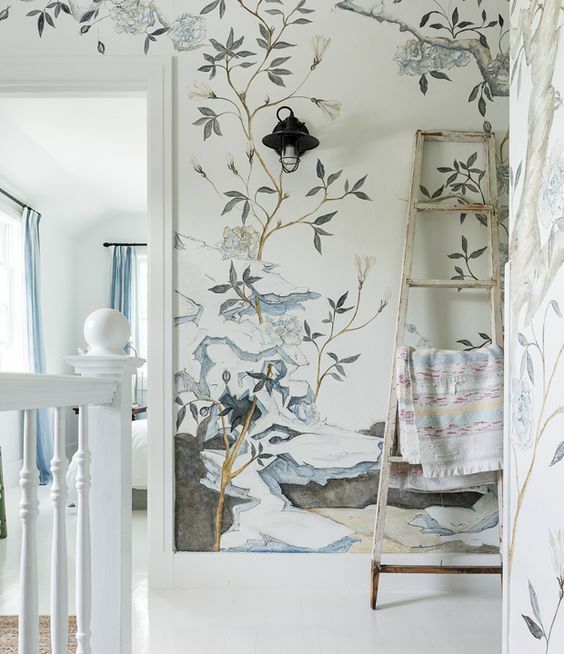 A mix of eastern and western style elements, Chinoiserie designs wallpaper will bring worldly sophistication to your space. 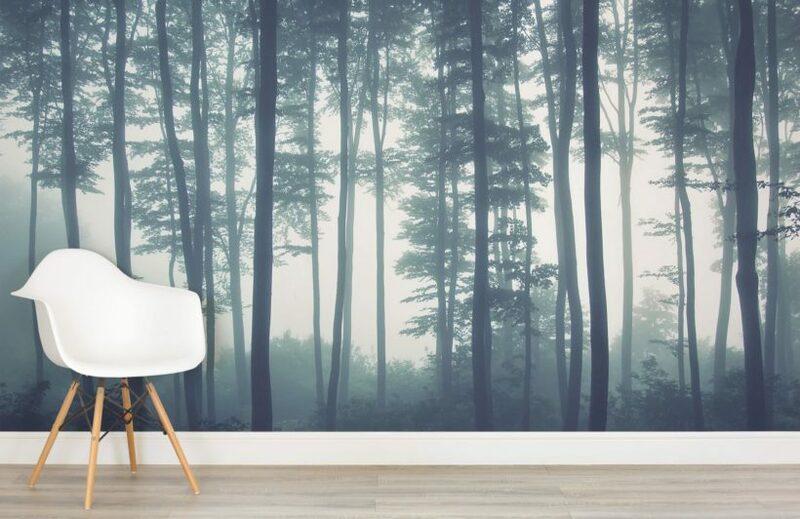 Nature inspired forest murals will make you feel as you’re sitting amongst the trees. No matter which pattern you select, it’ll never go out of style. Collaborating metals is a designer trick of the trade, and it’s easy to make it work. Begin with your walls. Wallpaper in a metallic print makes an ideal background for complementary metal elements, like floor lamps, decorative bowls and tabletop sculptures. There’s flexibility in this style. The walls become a space’s groundwork, while the complete ambience can be revitalised with pieces in new tones (gold, copper, silver, pewter) and finishes (polished, brushed). “Modern vintage,” is a design style that blends old and new. It has gained so much drive in recent years that it’s already breaking headfirst into 2017. 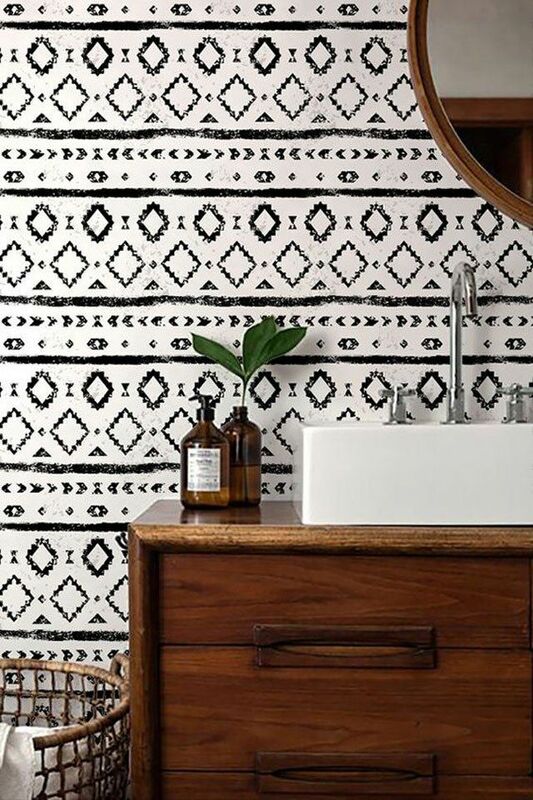 A wood textured wallpaper with a mix of midcentury shapes will give a vintage twist to the modern-classic geometric trend. 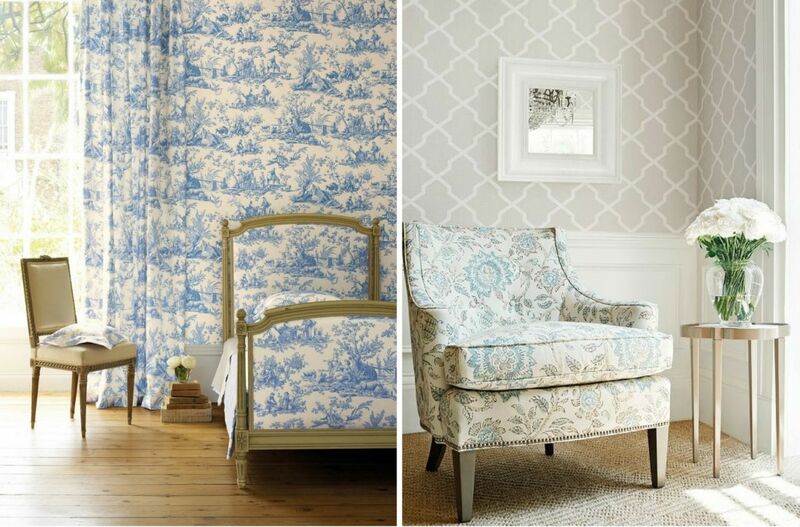 Our favourite way to familiarise the look is with wall coverings that give old-style patterns — toile, for instance — a contemporary twist. Neutral shades have been a décor essential in recent years, with interior designers calling on texture to add interest to otherwise subdued rooms. 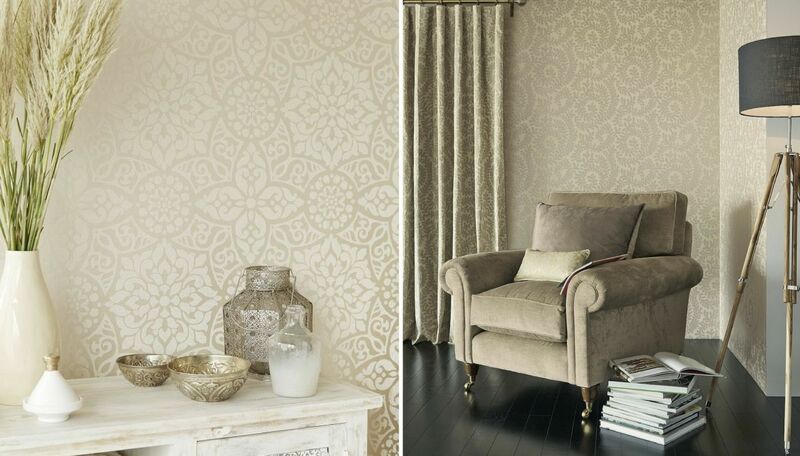 Wallpaper is a great way to begin, particularly with beautiful options in silk, linen or raffia, or with other choices featuring embossed designs. They can be startlingly eccentric, but we’ll let you in on a secret: Select the correct pattern and you can generate the impression of texture with traditional paper. And these are our top five wallpaper decor trends for 2017. Which one of these is your favourite? 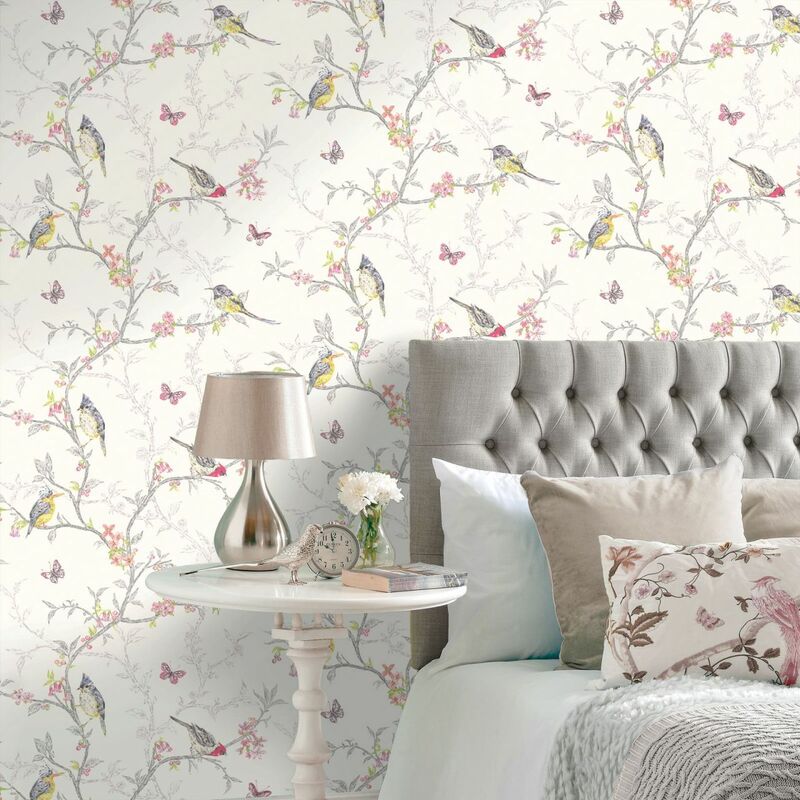 From glitzy metallic patterns to nature-inspired wallpapers, we can’t wait to see what new wallpapers are heading our way.